"From our very first meeting with the Jumbla creative team, it was clear they understood what we were trying to do and just ‘got’ the brief. This continued through the script writing, storyboarding and animation process, making the collaboration completely seamless and stress-free. They met every deadline on schedule and worked tirelessly to deliver a professional, high-quality product." Looking after number one isn’t always easy… When you’ve finished work, taken care of the family, completed your daily chores, and socialised with friends, there isn’t much time left for yourself. Fernwood’s full-service health clubs want to change this. Jumbla was tasked with telling would-be members about Fernwood’s offerings via the medium of 2D animation. This vibrant and vivid animation follows three main characters, who lead separate lives but share the same struggles. 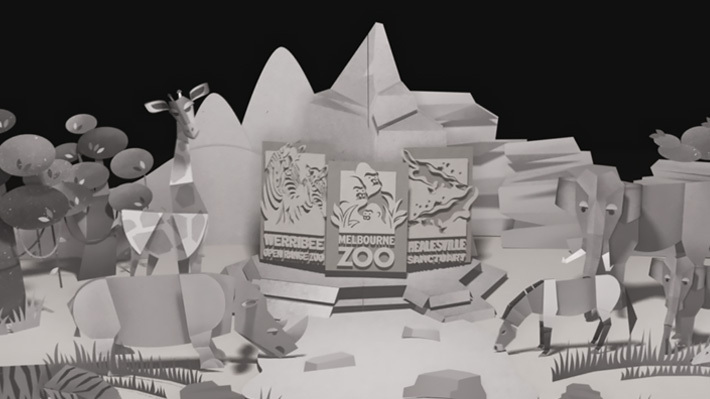 “There was a greater focus on the gym in the final video, and we took a bit more of an emotional approach to the script,” said Jumbla Creative Director Callan Woolcock. This was pieced together in After Effects and made use of additional animation techniques to offer the viewer a truly immersive experience. 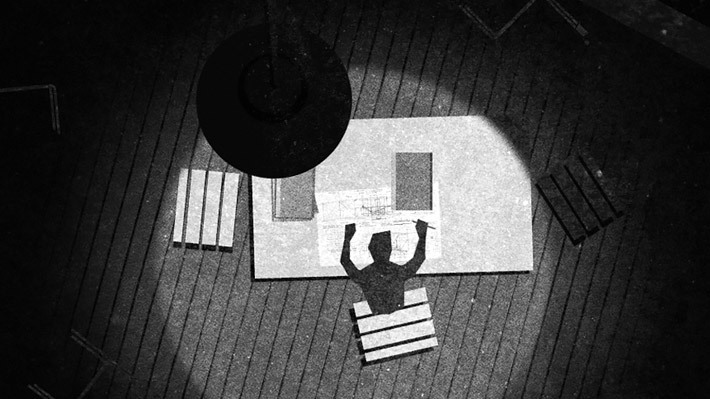 “We went for a 2D look with a mix of 3D to give it a bit of depth and make it more dynamic,” Cal said. “Some of the character animation and subtle detail like the head turns were also created using frame-by-frame animation. 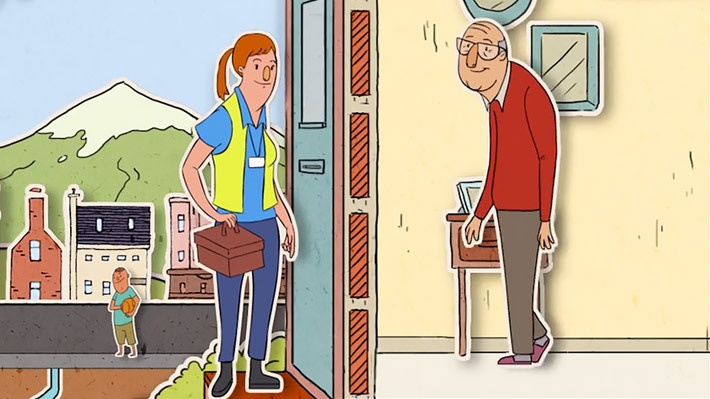 “Following research that showed many women are not prioritising their own health among many other competing priorities, we wanted to develop an animated video that would encourage women to take time out for themselves, and showcase how Fernwood could help them do that. 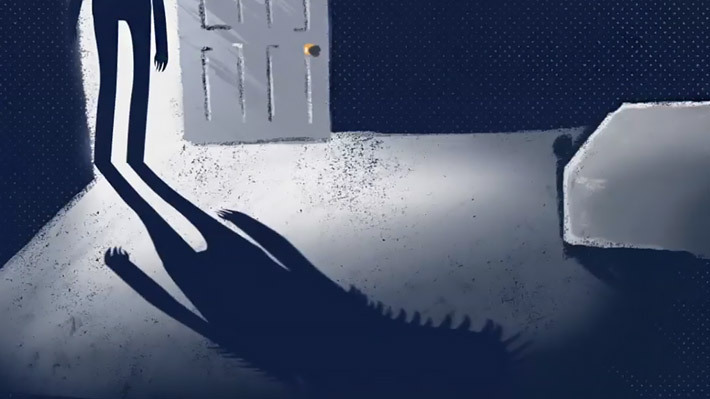 Needless to say, we are absolutely over the moon with the end result – the animation is eye-catching and sophisticated, and the narrative conveys our key message in a really effective way. We have started to roll it out on social media and are seeing great engagement from our target audience.